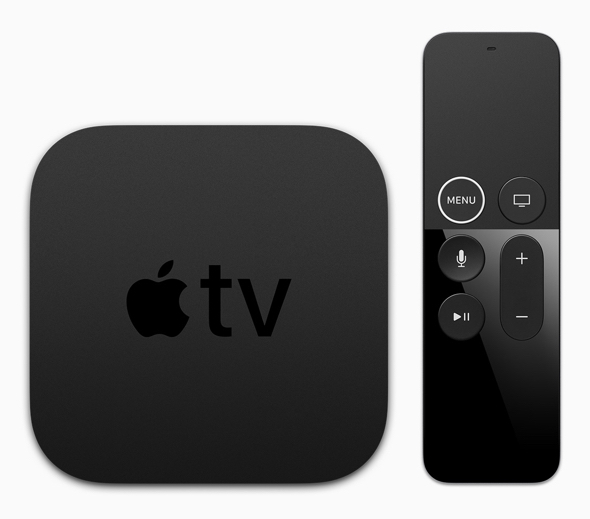 “Apple today is releasing tvOS 12.2.1 to all users of the fourth-gen Apple TV and Apple TV 4K,” Chance Miller reports for 9to5Mac. 1. On Apple TV 4K or Apple TV (4th generation), go to Settings > System > Software Updates and Select Update Software. 2. If there’s an update, select Download and Install. Wait for your Apple TV to download the update. Don’t disconnect or unplug your Apple TV until the update completes.After the 3. After the update downloads, your Apple TV will restart and prepare the update. Don’t disconnect or unplug your Apple TV until the update completes. 4. After Apple TV prepares the update, it will install it. When the update is complete, your Apple TV will automatically restart again. 1. Go to Settings > System > Software Updates and turn on Automatically Update.